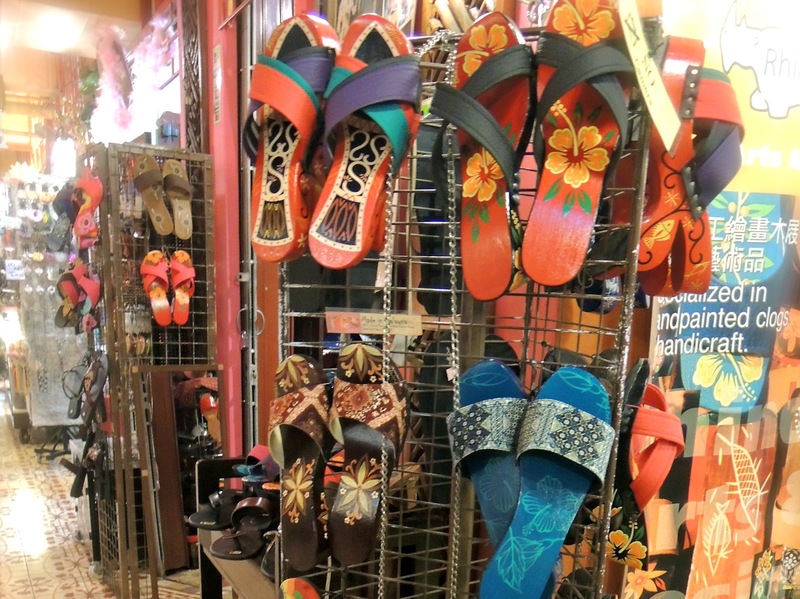 My family and I were recently on holiday in Kuala Lumpur (KL), the capital city of Malaysia. 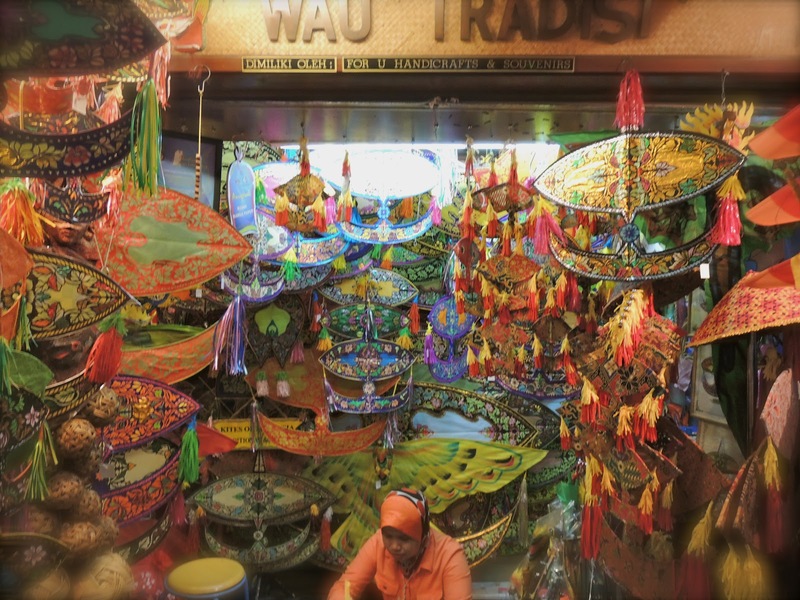 This week I wish to share with you a few sites and curiosities that I saw while in KL. 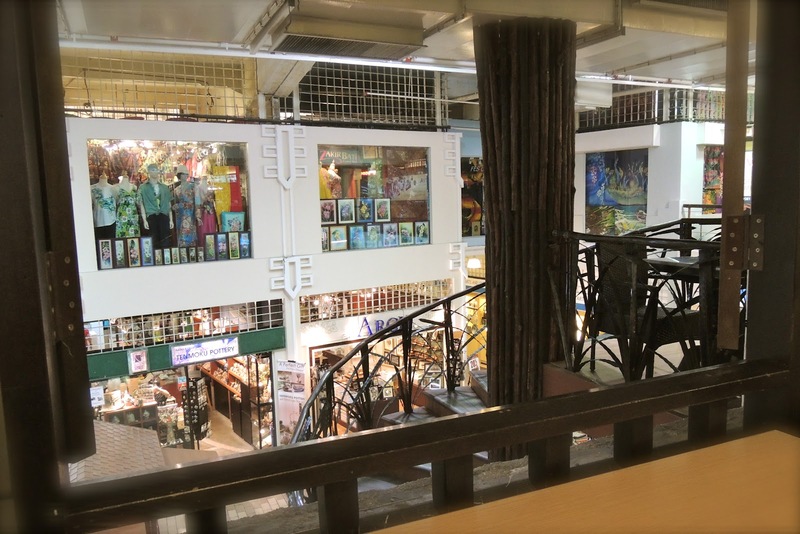 Today I feature KL’s Central Market – what used to be a wet market is now a heritage building that showcases Malaysian arts and crafts. The building was built in 1888 by the British who were ruling Malaya at that time and it was used as wet market for Kuala Lumpur citizens and tin miners. Further expansions were made in 1889, 1895, 1920 and 1921. By 1933, the expansions to the warehouse made the market now in its present size and cost around $167,000. As Kuala Lumpur experienced its own development at a rapid pace in the 1970s, there were plans to demolish the site. The intervention of the Malaysian Heritage Society proved timely as they successfully petitioned against its demolition and declared it a ‘Heritage Site’. 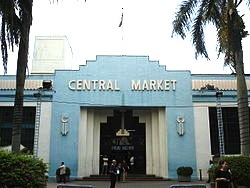 The Annexe Central Market, located behind the main building, was opened in 2006. 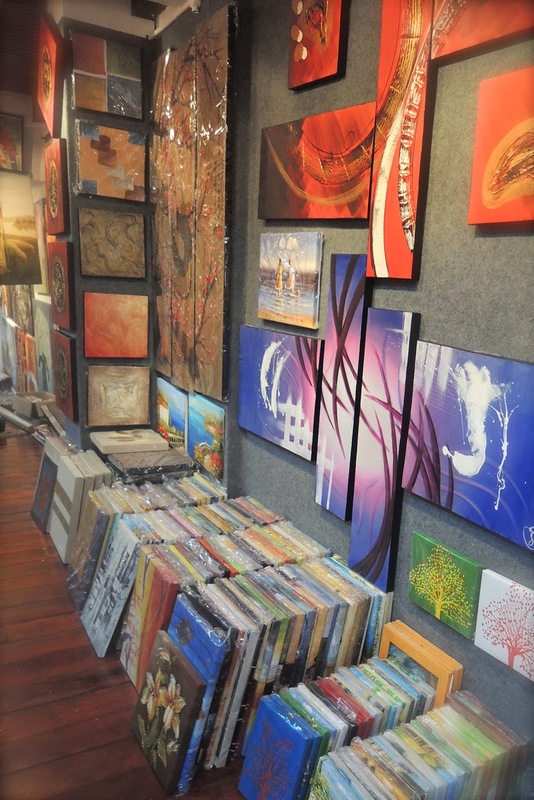 The Annexe houses art galleries, a theatre and music performance spaces, arts and craft shops. 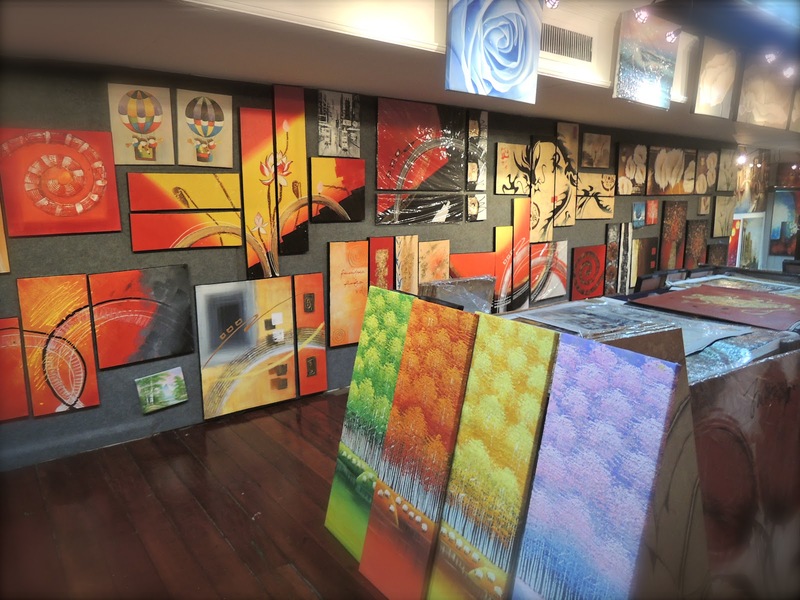 It is one of the major art spaces in Kuala Lumpur and is a year-long venue for art exhibitions and performances by local, regional and international artists. The walking mall parallel to the main building is noted for housing street musicians or buskers. 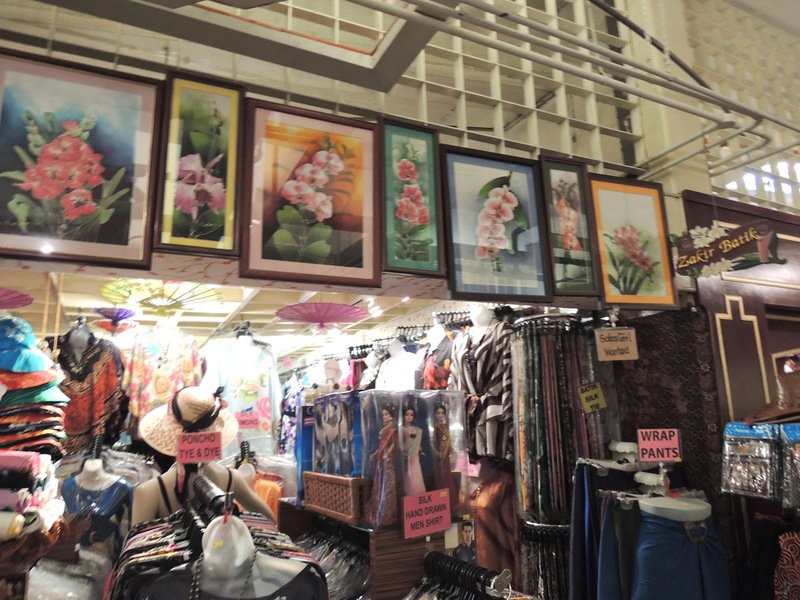 Orchid Paintings, Straw & Batik Hats, Dolls, etc. 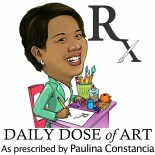 This entry was posted on May 17, 2012 by Paulina Constancia in Uncategorized.